He was a miracle of science...who became a prisoner of man. His day will come. 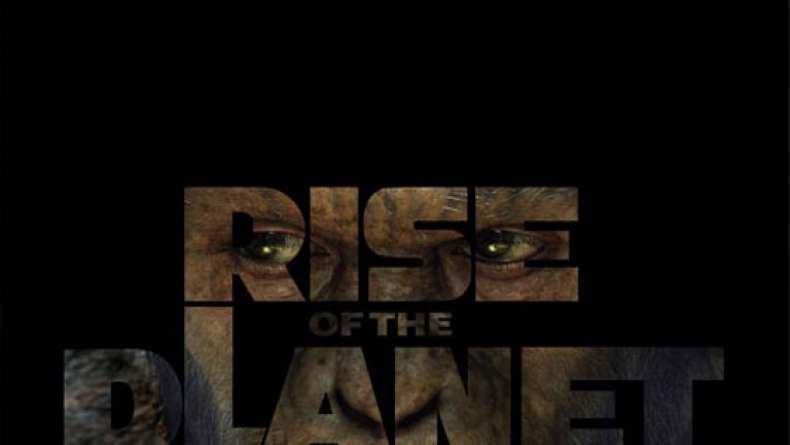 TV Spot for Rise of the Planet of the Apes.